There are so many fabulous things about being Australian. I feel truly blessed to call Australia home (& I love the Peter Allen song too). What a privilege to live in a beautiful, safe, friendly country. 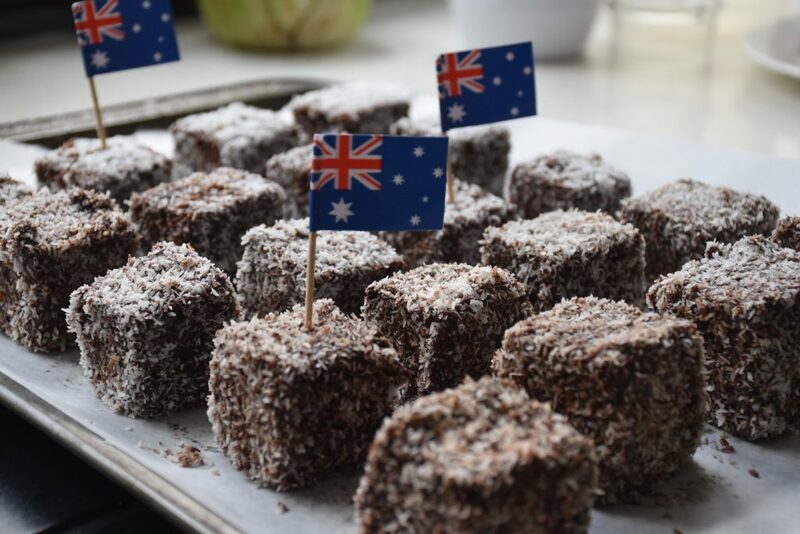 Whilst Australia doesn’t have the loooooong culinary history many other countries have, we are trying, and on Australia Day we try to serve all the Aussie food fare at once. Some of which is dubiously ‘borrowed’ from our Eastern Island of New Zealand, but in any event it’s a day of lamb, shrimps on the barbie, pavlova and lamingtons (& beer I suspect for many). Some might even have introduced kangaroo into their Australia Day BBQ. 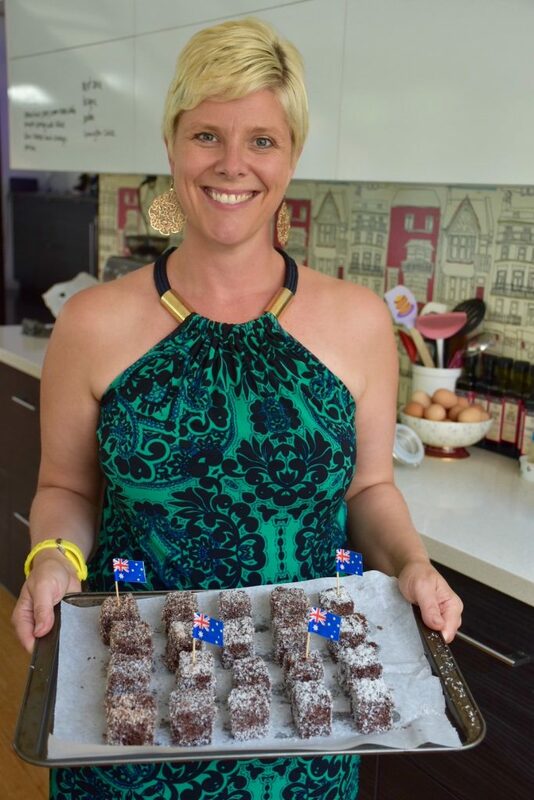 This year, we’re going to friends for an Australia Day BBQ (funny as Kelly is American, but hosting the party!) and I’m bringing dessert, but before that, tonight, we are having Veronika & Alex from The Pumpkin House over for dinner. They are Slovenian and this will be their first Australia Day, so we are celebrating early with them, and our lovely neighbours (part Spanish & Dutch) tonight. Actually come to think of it, one of the joys of Australian life is getting to know many from further afield! 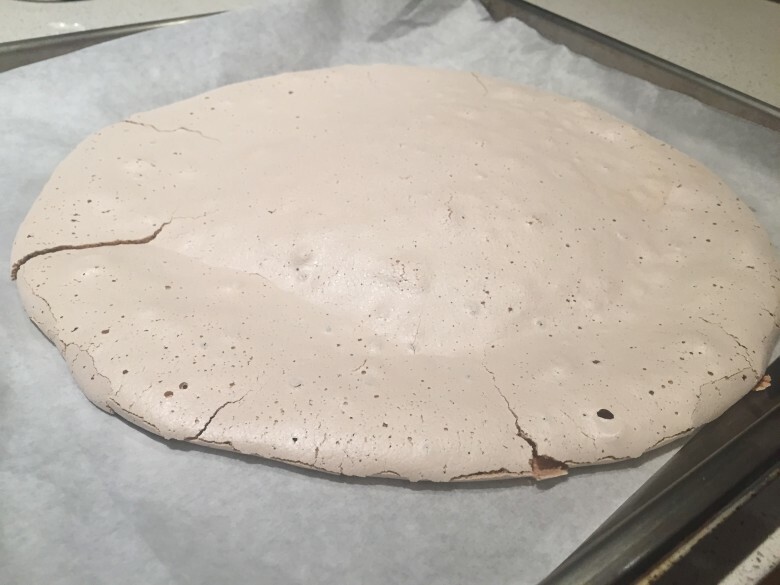 On our menu tonight is slow roasted leg of lamb served with last week’s roasted pumpkin & Perisan feta salad then we’ll have lamingtons 3 ways and pavlova 3 ways. 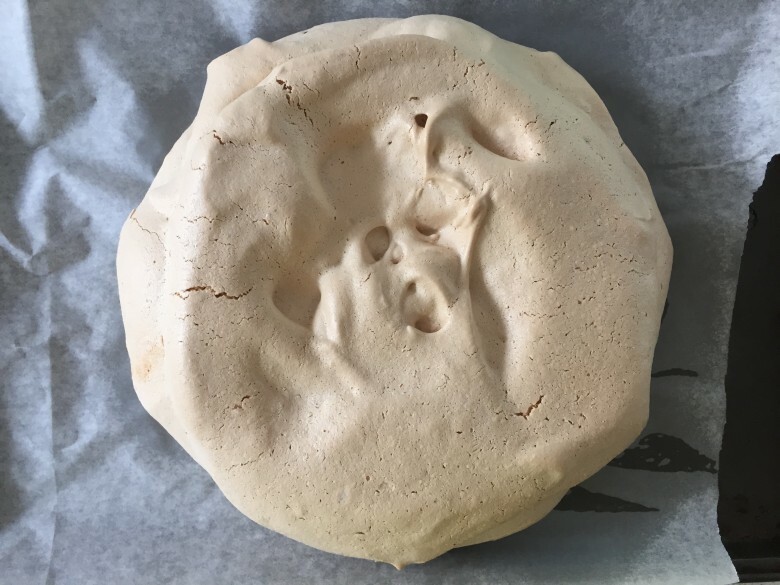 Before we get to the lamingtons, if you follow me on Facebook, you’ll know that I had a ‘pavlova palarver’ last night. 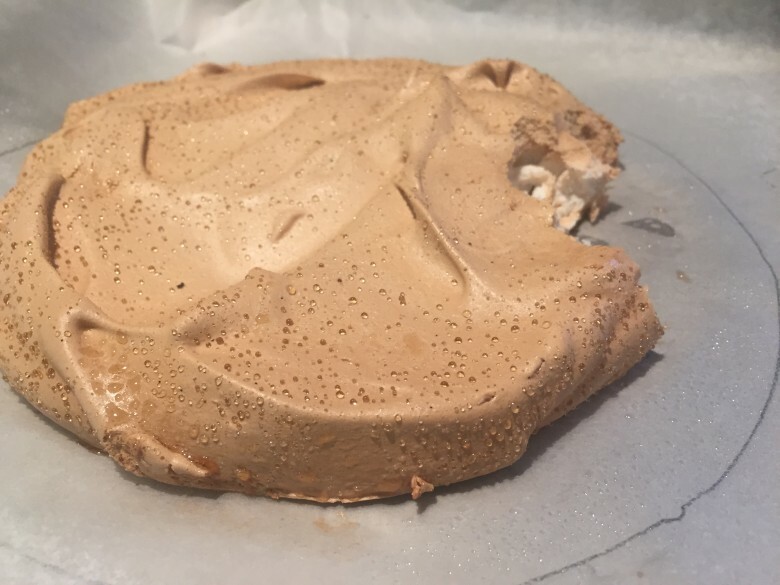 Firstly I tried to make a ‘healthier’ version of pavlova by using xylitol instead of sugar. Fail #1. It was rubbery and spongey. Tastes ok but definitely not a pav to introduce to new friends. 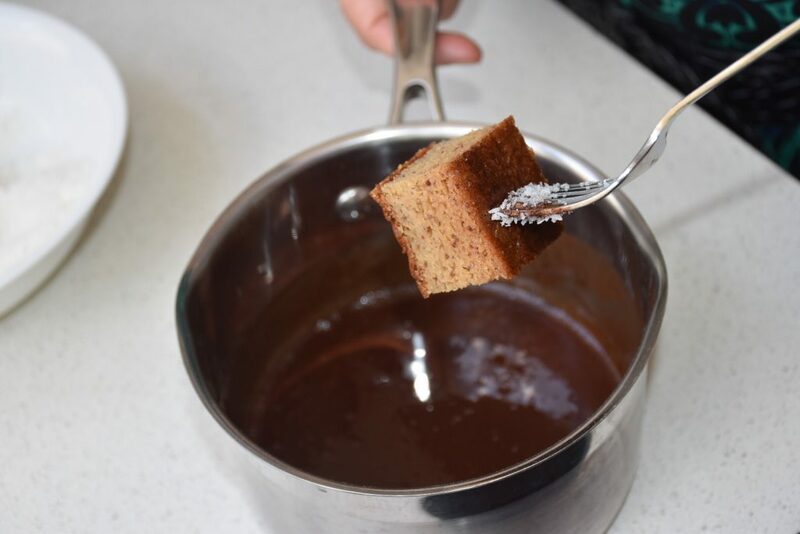 I have tried a year or so ago to use coconut sugar and whilst it tasted caramely it was quite flat, much like fail #2. So tonight I think I’ll give my guests a taste of all 3 pavs. Back to the lamingtons. No disasters here I’m pleased to say. 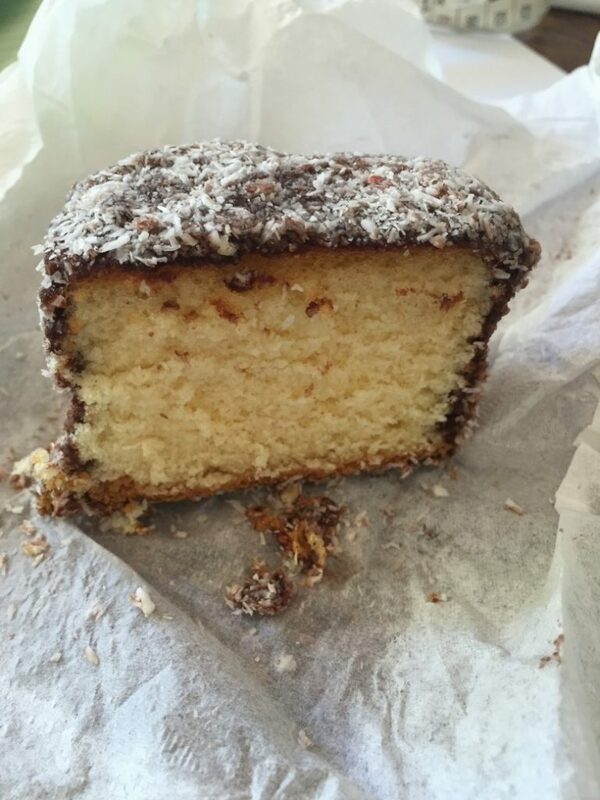 Store bought white fluffy ‘normal’ lamington (I thought they should get to try the ‘original’). 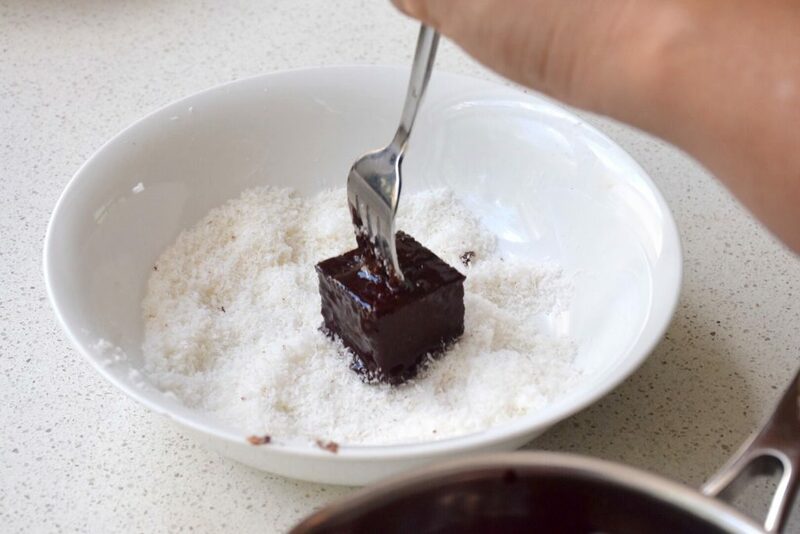 The Lamington Bliss Ball (see recipe below). This is a true winner. Doesn’t have the ‘cake-y’ centre but totally has the chocolate coconut flavours. Best thing is you can make these year round and get a taste of Australia anytime. 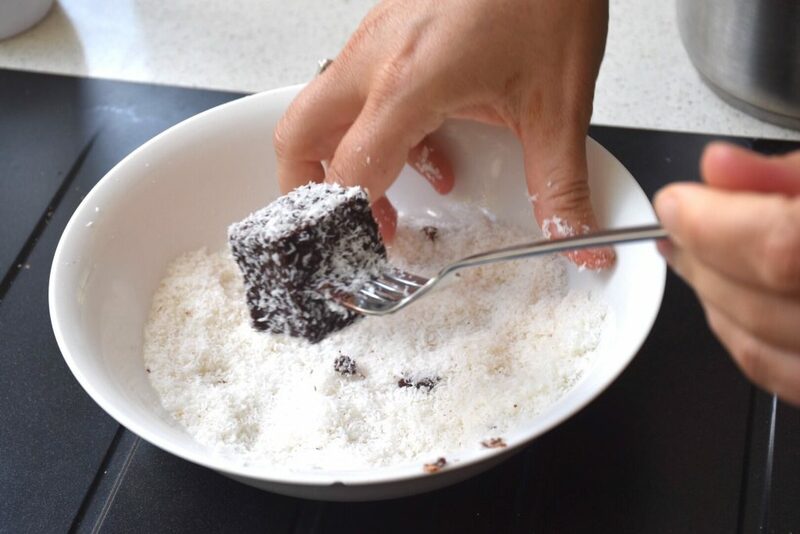 I even made this little lamington bliss balls video for you of these. Blitz all ingredients together in a food processor/blender or Thermomix until desired consistency. 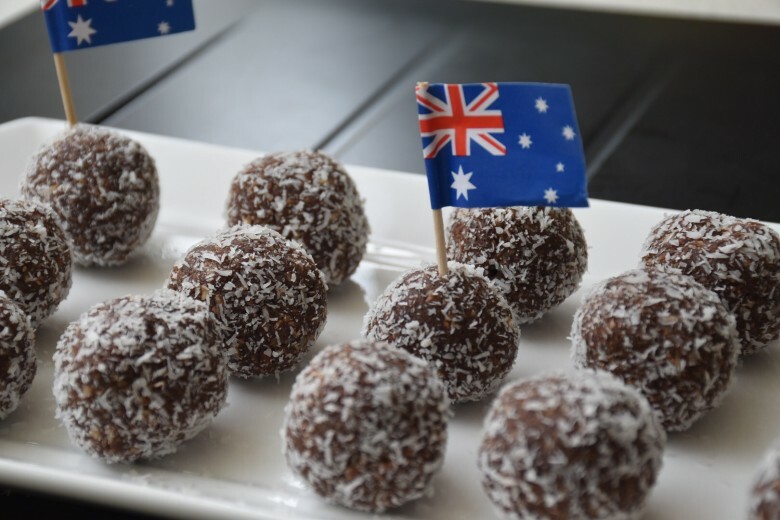 Roll into balls and then roll in extra coconut. So, Happy Australia Day everyone!